1969 Film, "The Trouble With Girls". . Wallpaper and background images in the Elvis Presley club tagged: photo. 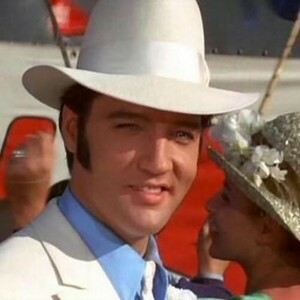 This Elvis Presley photo contains snap ukingo kofia, ngata ukingo kofia, kampeni kofia, kofia ya kampeni, fedora, waliona kofia, homburg, stetson, trilby, and kofia feli.